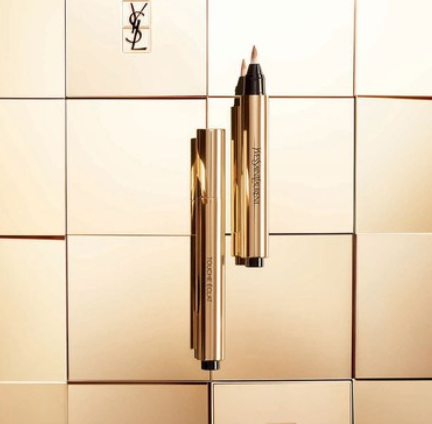 Score a FREE Sample of Yves Saint Laurent Touche Éclat when you fill out the short form! Note that this will subscribe you to their newsletter, but you can unsubscribe at any moment. This product is a highlighting pen that brightens, smooths, and perfects your complexion with a natural-looking, radiant finish. Allow 2 to 3 weeks for delivery!